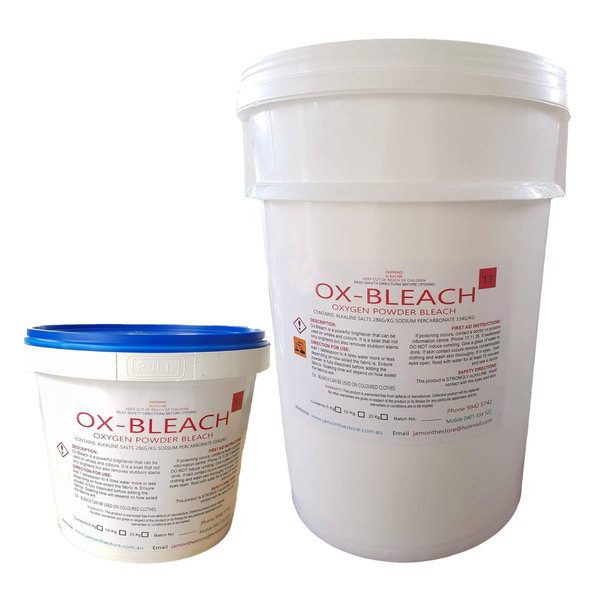 OX-Bleach is a Powerful brightener that lifts dirt and stains from clothes. Ingredients contains mixture of Sodium Percarbonate & Sodium Carbonate. 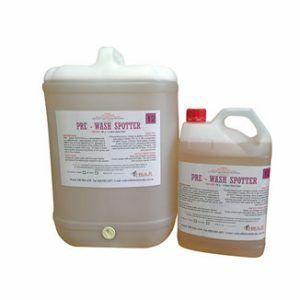 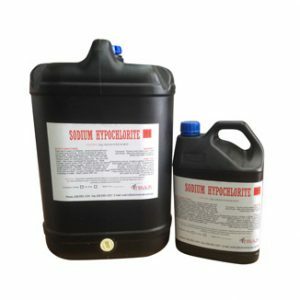 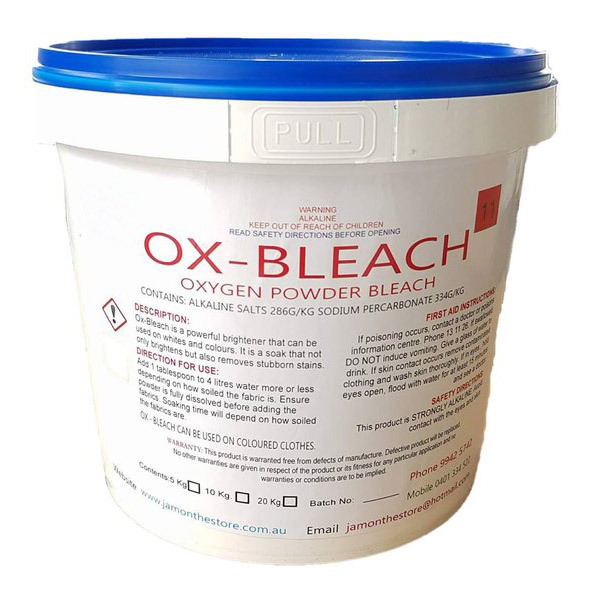 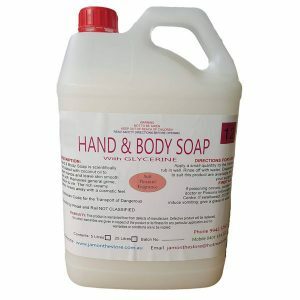 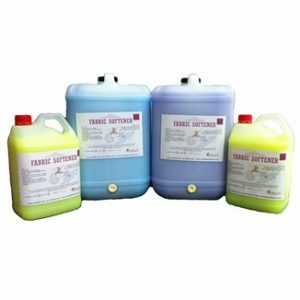 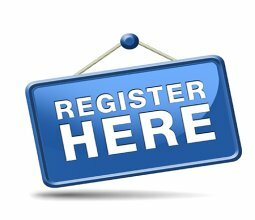 Oxygen Bleach is also known as sodium percarbonate, which when dissolved in water forms a chemical reaction that releases hydrogen peroxide and sodium carbonate. 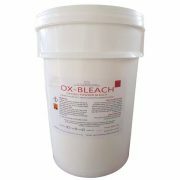 Kills bacteria and removes stubborn stains, suitable for white fabrics. 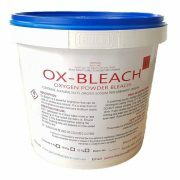 Suitable for white & colour fabrics.